NORDO News - Aviation Unedited: We are good for another year! 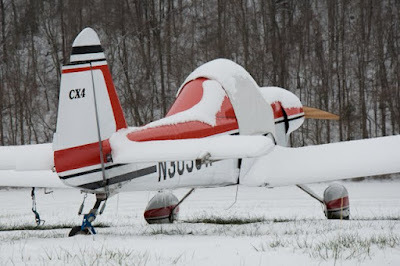 Every year in late winter, when most of you are dreaming of getting back into the air, our airport is inspected for compliance with state and federal regulations. We are happy to tell you that, once again, we have our airport operating certificate in hand. To us, this means that the flying season is just around the corner and it is time to start thinking about getting the tractors and mowing decks ready for another year of grass mowing! We hope that you are close to wrapping up the annual inspection on your airplane so that you can plan on visiting us this year!